Twitch Prime is like the gift that keeps on giving. 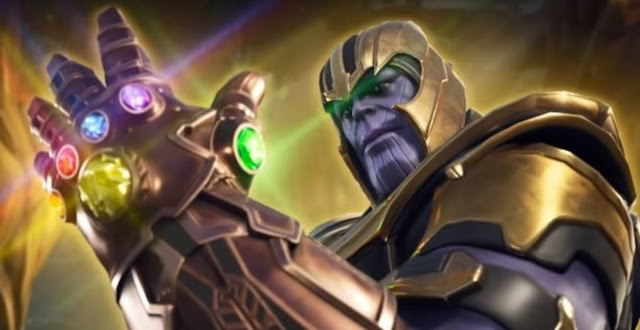 Each month, Twitch users with Amazon Prime get numerous freebies, ranging from free games to free in-game items--including free Fortnite gear. Epic Games has just announced Fortnite Twitch Prime Pack #2, which includes exclusive free cosmetics and other items for Fortnite players with Twitch/Amazon Prime subscriptions. Here's what you'll get and how to get it. Note that, according to Epic's announcement, "While you can only claim your Twitch Prime loot on a single platform (PC, Mac, PlayStation 4 or Xbox One), your content is shared and available to use across PC/console and mobile, as long as you use the same Epic account. Content is not shared between Xbox One and PS4, even if you use the same Epic account." Now is a good time to hop into Fortnite, thanks to the arrival of Thanos from Avengers: Infinity War. If you'd like some help completing this week's challenges, be sure to check out our guide to Fortnite's challenges for Week 2 of Season 4. 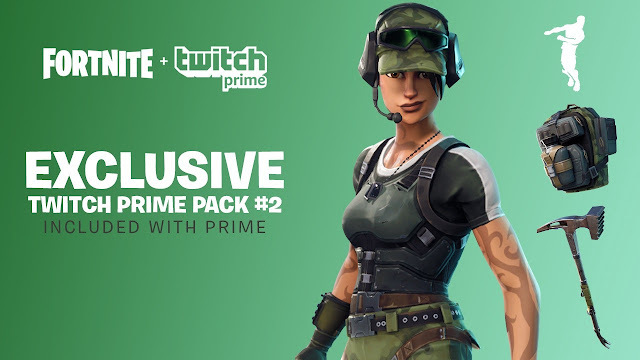 And if you haven't claimed Fortnite Twitch Prime Pack #1, you still can. Plus you can still grab free Twitch Prime PC games for May--which include games like Gone Home and Psychonauts. While you're at it, you can pick up some free Heroes of the Storm loot as well.